Looking Inquiries from AHMEDABAD & VADODRA. 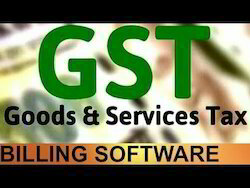 We deal in all types of GST Software. Backed by our skilled professionals, we are involved in providing Billing Software.